Meditation CDs announces that it is making both “Introduction to Guided Meditation” and “A Short Guided Meditation” available for free. These guided meditations are now available at the Free Guided Meditation link. Scripted and voiced by Reverend Stan Smith the free guided meditations are the first two tracks from Rev Stan’s “Beginning Guided Meditation” CD but provided in the MP3 format. Rev. Stan has written thousands of guided meditations. He is a councilor, minister and teacher. 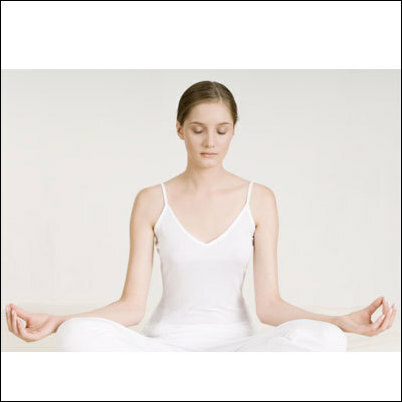 Guided Meditation is used by millions to relax and heal the soul. These techniques allow you to overcome the “busy mind” that interferes with sleep and good health. In addition to the Beginning CD, Relaxation, Spirituality, and Weight Loss CDs are offered. All are professionally recorded and reproduced. Meditation CDs has been selling meditation CDs on the web for over five years. The site offers the CDs as well as articles about meditation and the full scripts of the CDs that are offered. Guided Meditation CDs ? Will They Help You Heal Yourself? What are some good guided meditation cds? This entry was posted in Meditation and tagged Announces, free, Guided, Meditation, meditations. Bookmark the permalink.